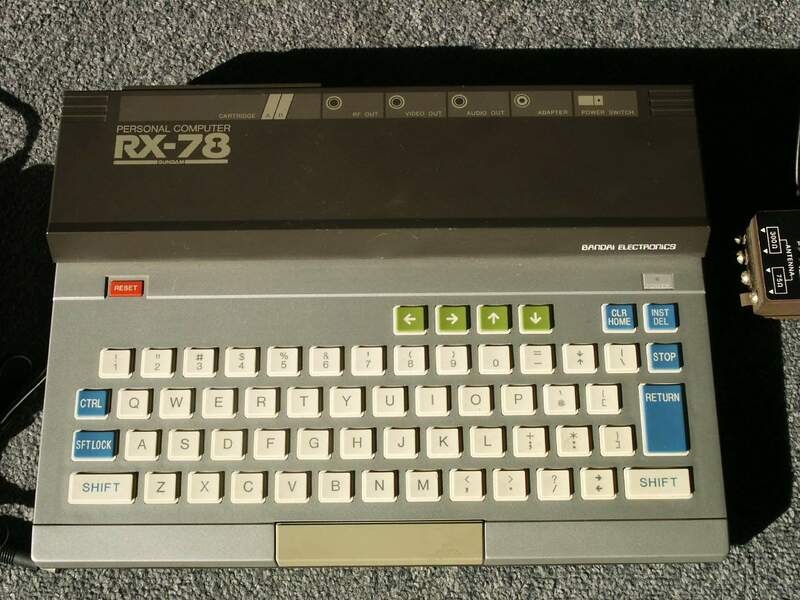 Others port TV, 2 x Joystick. One dedicated to expansion modules (like printers and cassette decks). 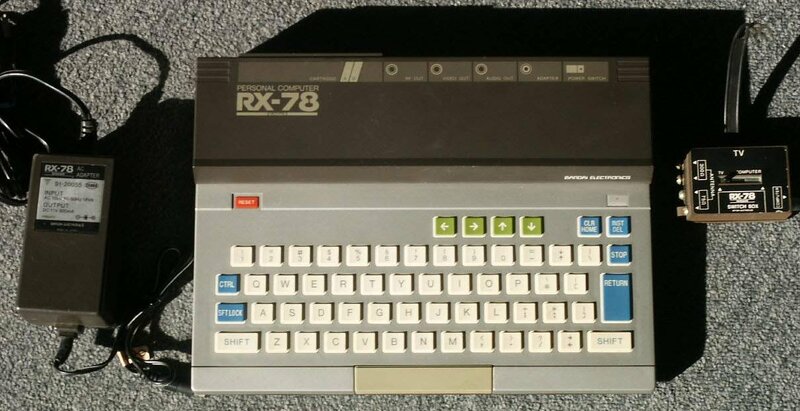 The another is being used for the programming language BS Basic. 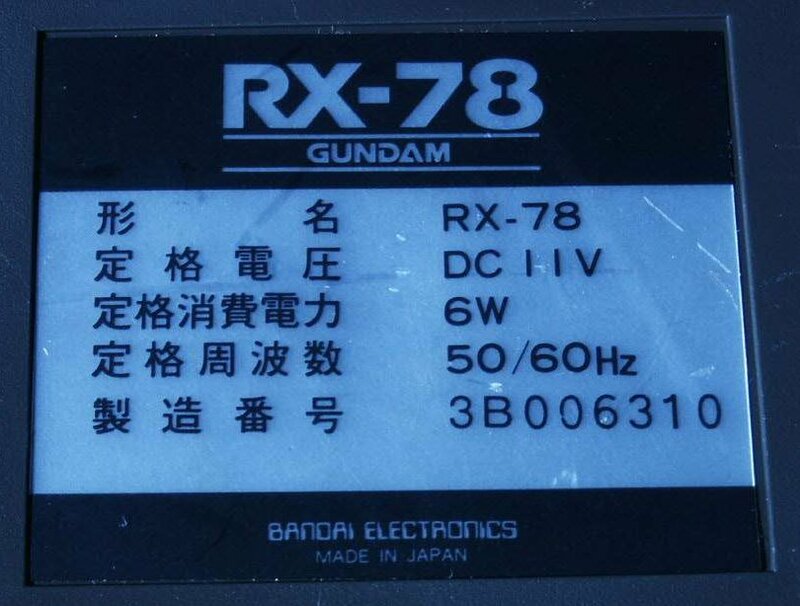 Note The Gundam RX-78 Personal Computer is a, well, a personal computer made by Bandai. 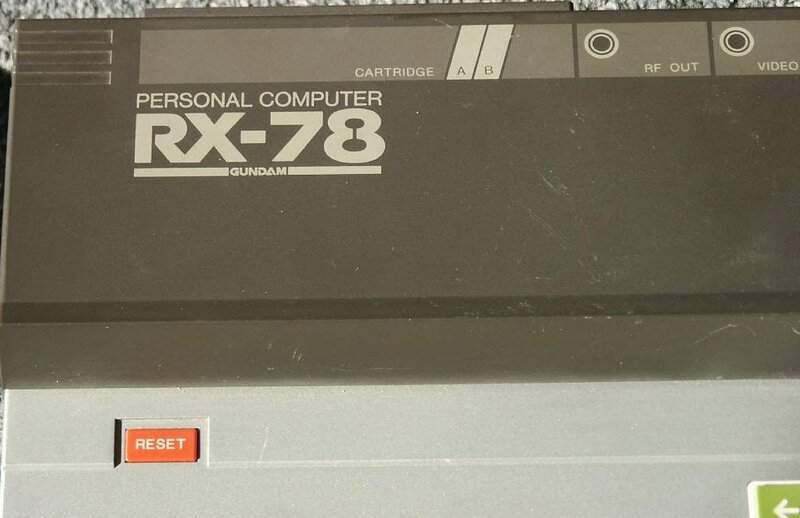 Named after one of the mechs in the Mobile Suit Gundam anime, this system was targeted gamers and anime fans alike.